Avoid the high cost while maintaining the quality with this black steel stovepipe by Snap Lock. 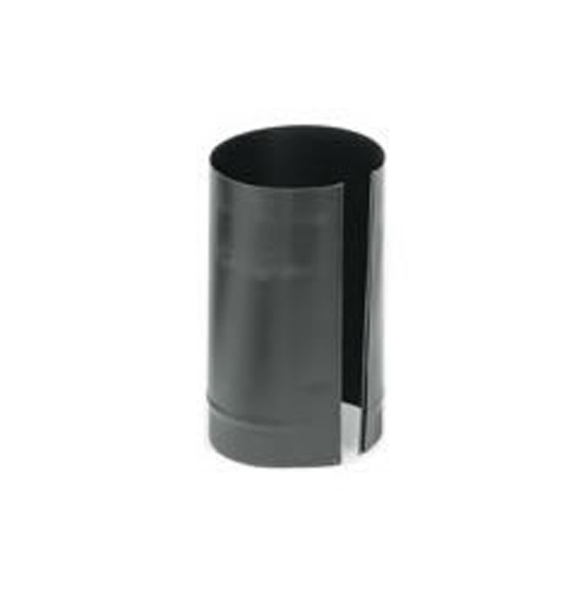 This Snap-Lock 7-inch diameter black steel stovepipe is designed to attach chimneys to stoves. The Snap Lock pipe is made of 24 gauge steel. The finish is an attractive sleek black. Secure connections are ensured with the Snap Lock technology. The pipe will work perfectly with other Snap Lock products.